While the economy seems to have stabilized somewhat, jobs are still a hot-button topic. Academics struggle with finding jobs that are both rewarding and pay a reasonable salary. 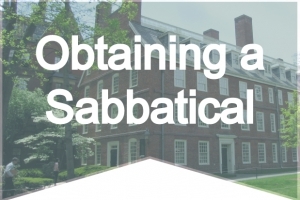 Advancement may require gaining additional experience teaching on sabbatical for a semester or summer either in the U.S. or abroad. Sometimes, it means taking a full-time position at a new school altogether. The Chronicle of Higher Education is one of the most wide-ranging sites available for college educators. Not only does it provide job search, but also offers a variety of news, articles, commentary, forums and advice. Its’ job search is free, however there is a fee to subscribe for weekly delivery electronically or to your mailbox. The Inside Higher Ed career portal has some very useful advanced functions, such as searching for dual careers and setting up a job alert. They also have a number of blog posts and career advice columns in addition to their powerful job search engine. Registration is free and unlocks extra tools including email alerts when positions of interest are posted, saving frequent job searches, uploading your resumè , and more. 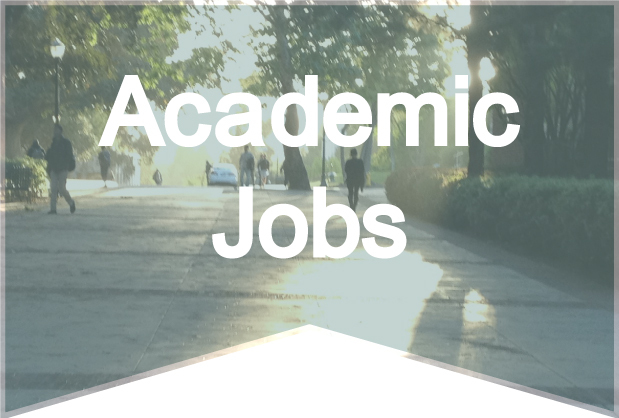 In addition to having a forum for thoughtful and thought-provoking, original and engaging discussion of current trends in post-secondary education and consideration of academe’s future direction, Academic Matters also has a comprehensive job board. Formerly Affirmative Action Register (AAR), Insight Into Diversity is a leading national equal opportunity employment magazine and website that connects employers to professionals who are seeking jobs, regardless of race, color, national origin, religion, gender, age, sexual preference or disability. For more than 30 years, AAR has provided progressive businesses and institutions with a forum to find employees who represent the dynamic kaleidoscope of our country’s population. There is an academic faculty and staff section. 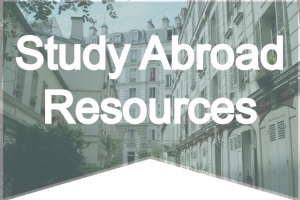 Through the International Professor Exchange (IPE), professors and lecturers may arrange for short or long term job exchanges between universities around the world. Academic Careers not only has faculty and teacher assignments for viewing, but also research, postdoctoral, adjunct, library and administrative possibilities. The site is worldwide with an emphasis on the U.S., Asia, and Europe. There is no fee to search the job listings but you must register with the site if you wish to submit a resume. There is a fee to post an available job. For those wanting to stay primarily in the United States, Teachers Teachers is the site for you. It is free to join and offers a recruitment service for teaching, administrative and related education careers. Job seekers can post an application, create, attach and send cover letters (even to employers outside of Teachers Teachers) and track their job searches. Education America has listings in North America for both college and K-12. Their Resource Centers are complete with information about state certifications, salaries, resume and cover letter writing, professional development, networking, and job fairs. This site is also free for users. The site also has a partner networks in Australia. It has a link to The International Educator (TIE) which features teaching jobs abroad, primarily teaching English. TIE charges a nominal annual membership fee. 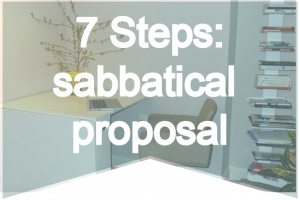 If you know of any additional academic job search resources you would like to share with the SabbaticalHomes.com community, please send them to Editor(at)SabbaticalHomes.com. Be sure to check our Resources link frequently for updates and new information.